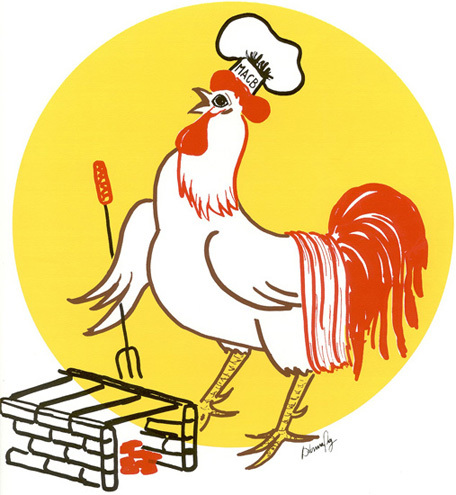 The 60th annual Manchester Chicken Broil will be held this Thursday, July 18, 2013 from 4:00pm until 8:00pm at the Alumni Memorial Field in beautiful Manchester, Michigan. This long running event is considered the largest event of its kind, serving approximately 12,000 meals in a four-hour period. Net proceeds from this event are used to benefit a variety of causes in the Manchester area, including the public schools, community parks, library and local civic organizations.